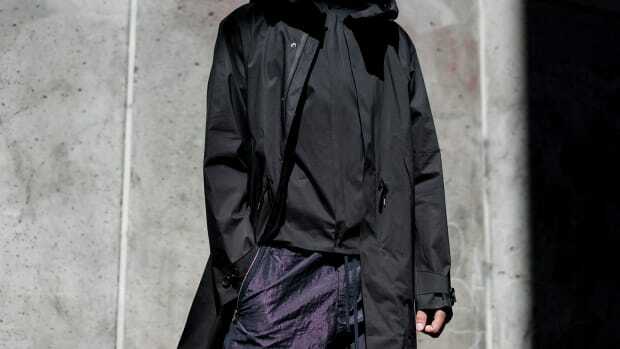 Bunney is trying its hand at technical outerwear with a parka developed in collaboration with KTC. 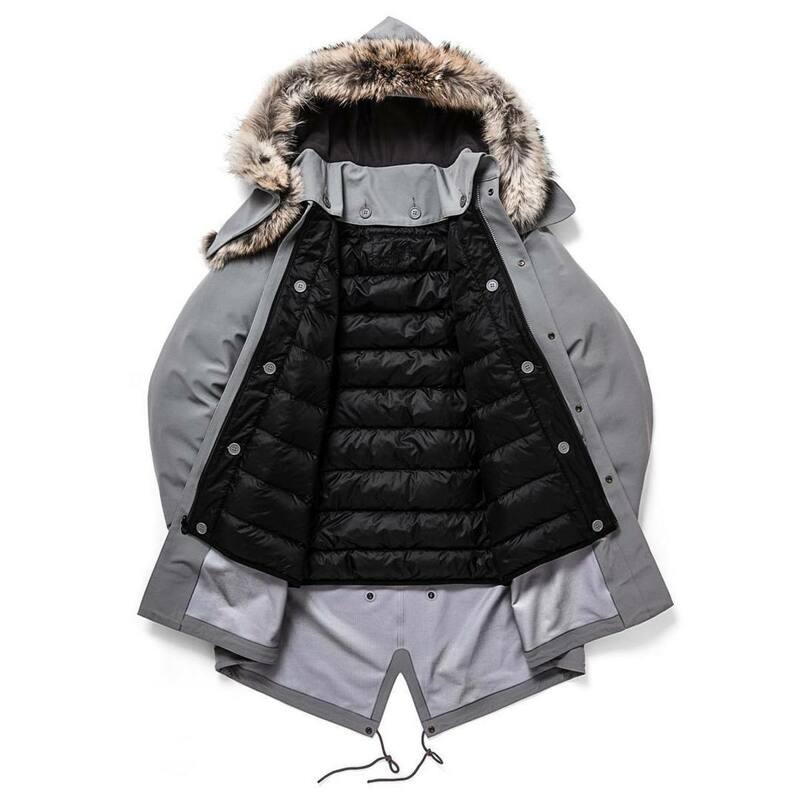 The Extreme Cold Weather Fishtail Parka is a modular design ready for rain, sleet, or snow. The shell of the jacket is made from a waterproof 3-Layer fabric that is temperature regulating, water-resistant, and wind-repellent. The hood of the jacket is removable and also features removable coyote trim. 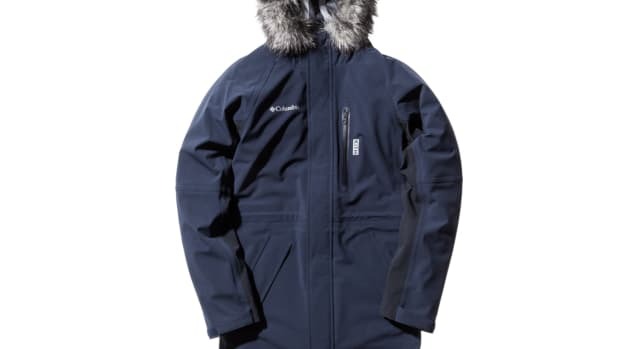 Inside, the jacket features a removable goose-down liner that can be worn on its own and fleece-lined pockets also help to keep your paws nice and warm. The line features a lightweight 3-layer Japanese cotton blend.